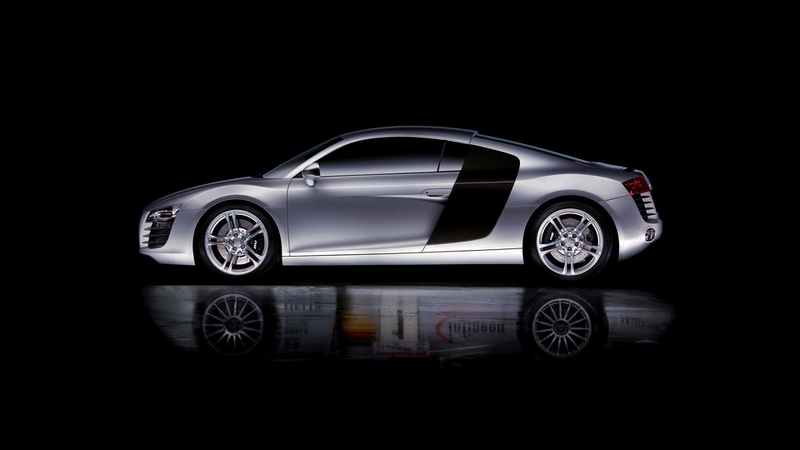 We are an independent Audi & VW tuning and repair shop . No shop is as quick, qualified, or convenient. All of our mechanics are ASE certified, with over 16 years of experience. EAT Motorsport is dedicated to keeping you safe on the road. Our experienced service department will keep your vehicle running in top condition. 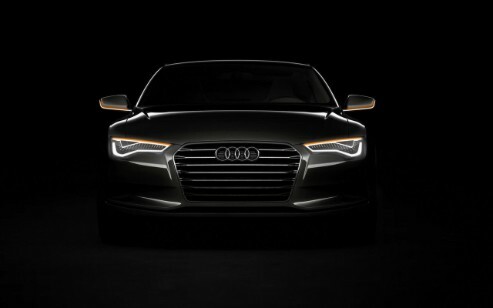 We use the latest automotive diagnostic technology to provide you with high quality service and a quick turnaround. In fact, our parts department carries a large inventory of in stock parts. Looking for a place to install that new big-brake kit, suspension, intake, exhaust, body kit, carbon interior kit, or even concealed Valentine radar detector? Don’t trust your local shop to do your cam installation, engine swap or turbo installation? From the simplest to the most complex installation work, it is critical to have it done right – the first time! Let EAT Motorsport expert installation technicians do it for you. 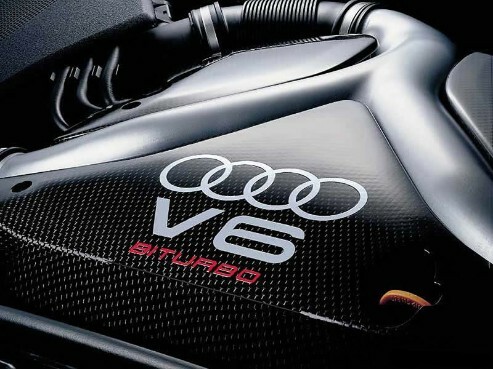 Our staff is skilled in the installation of just about any factory or aftermarket product for your Audi & VW.